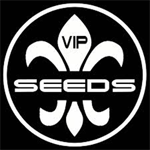 VIP Seeds - Love Peace. Free US delivery. Cheese is a reliable and succulent plant, created from the original clone of the English collective, Exodus, which is known worldwide for its pungent flavour of cheese and reliability in this area outside of Europe. 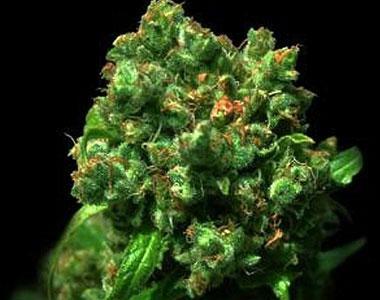 For the male VIP Seeds used afghan seeds from a male called Love Afghan. The end result after a good curing process will be to get some flowers with the characteristic cheese flavour. It will give you a big high, clean and heady, that will make this an excellent choice for those growers who seek a marijuana plant in a different flavour of high quality and potent.